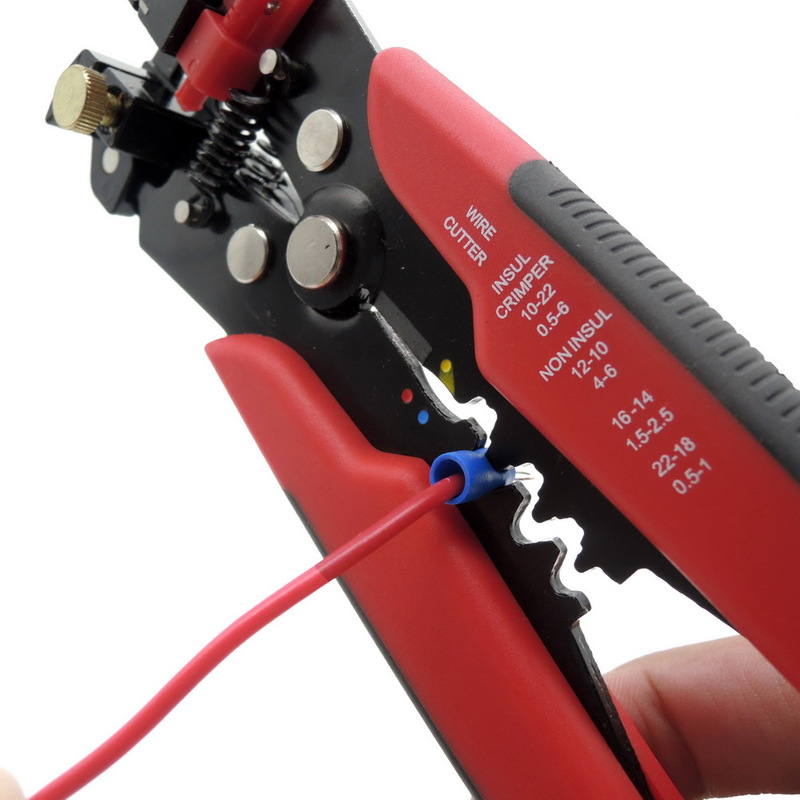 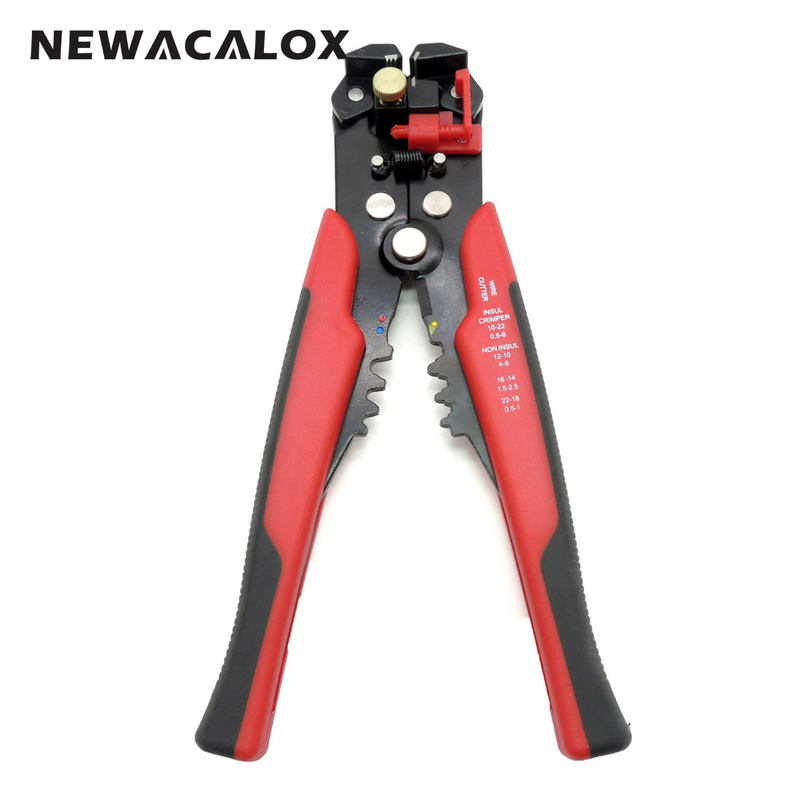 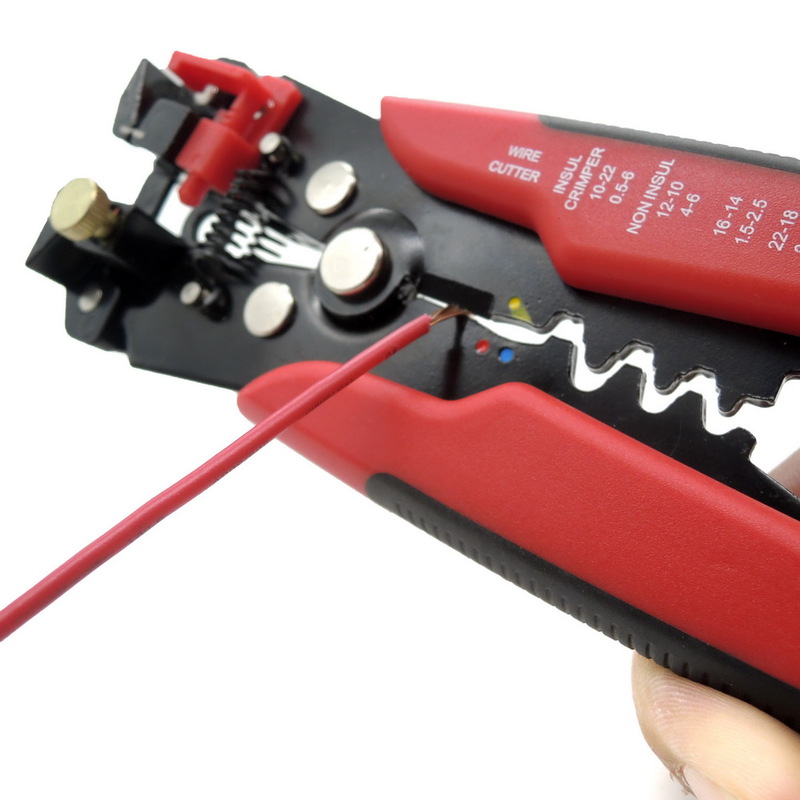 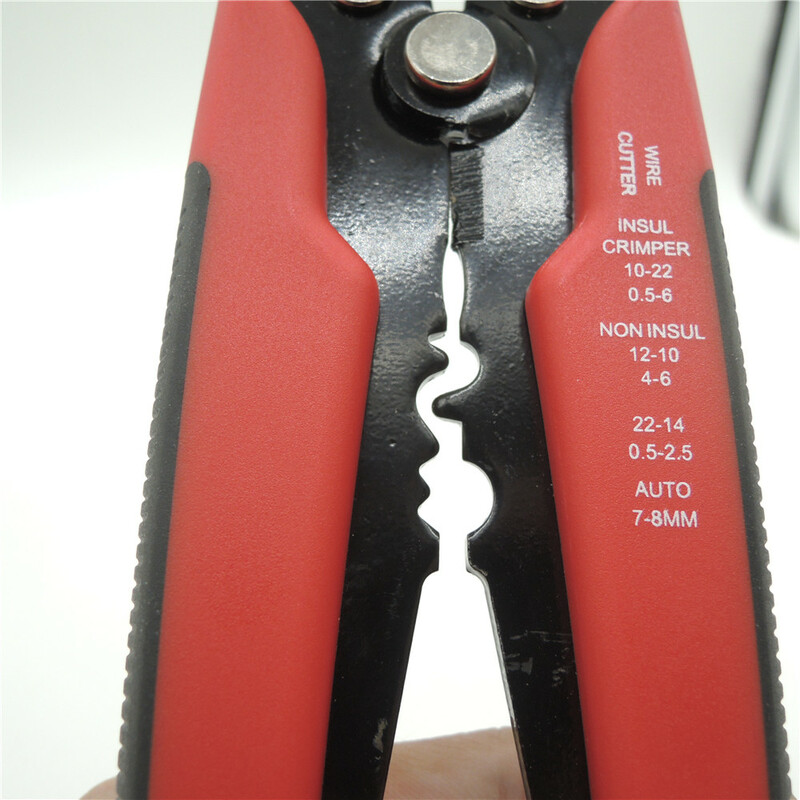 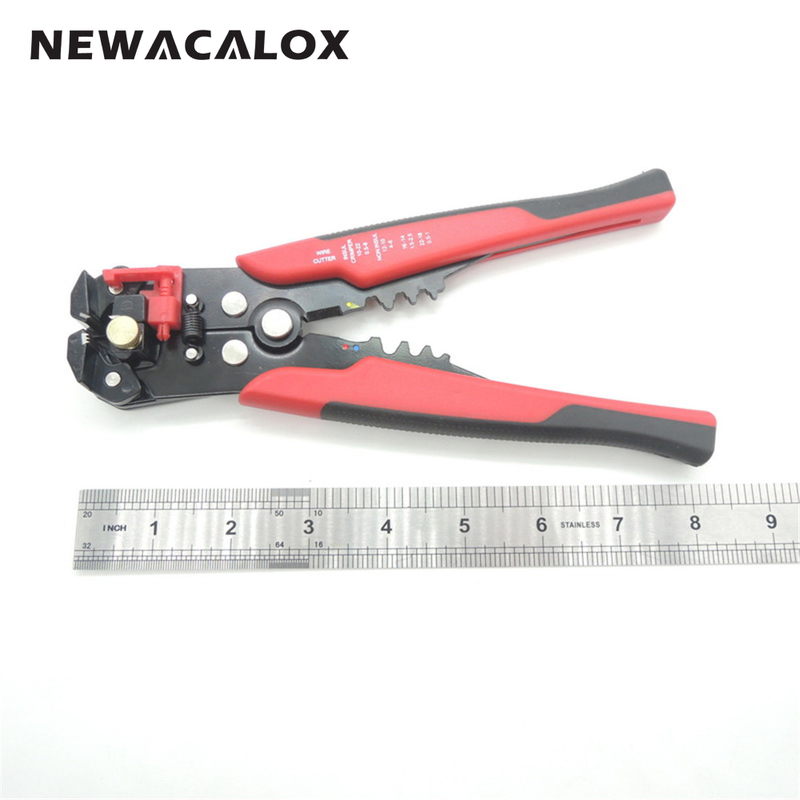 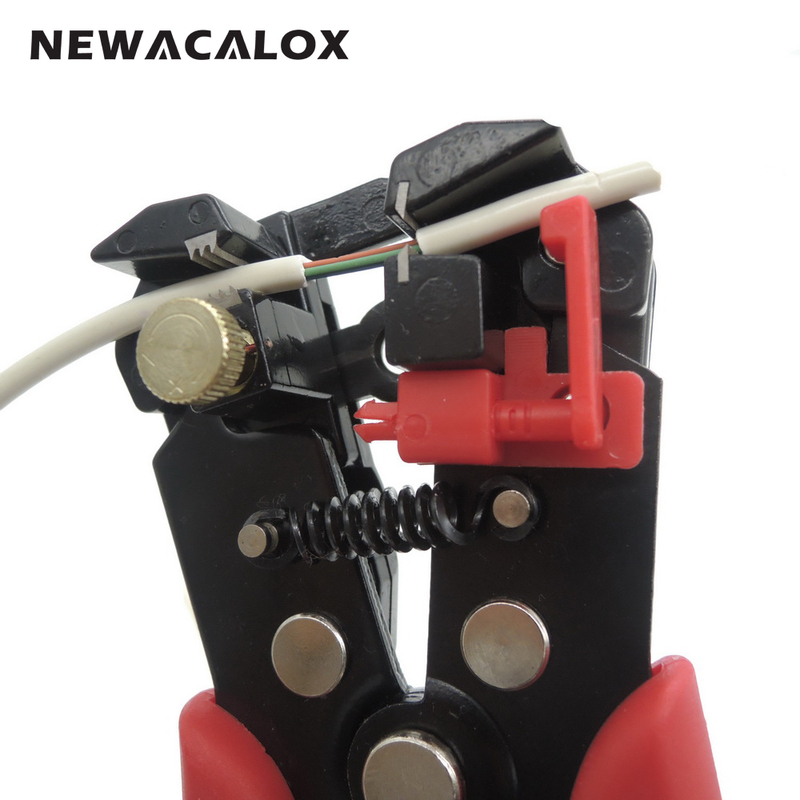 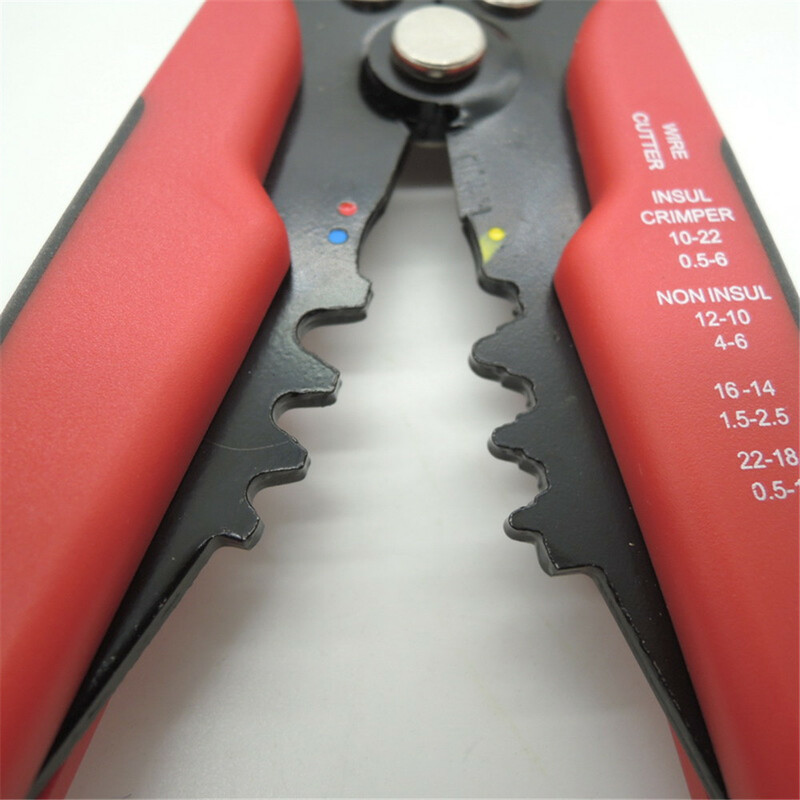 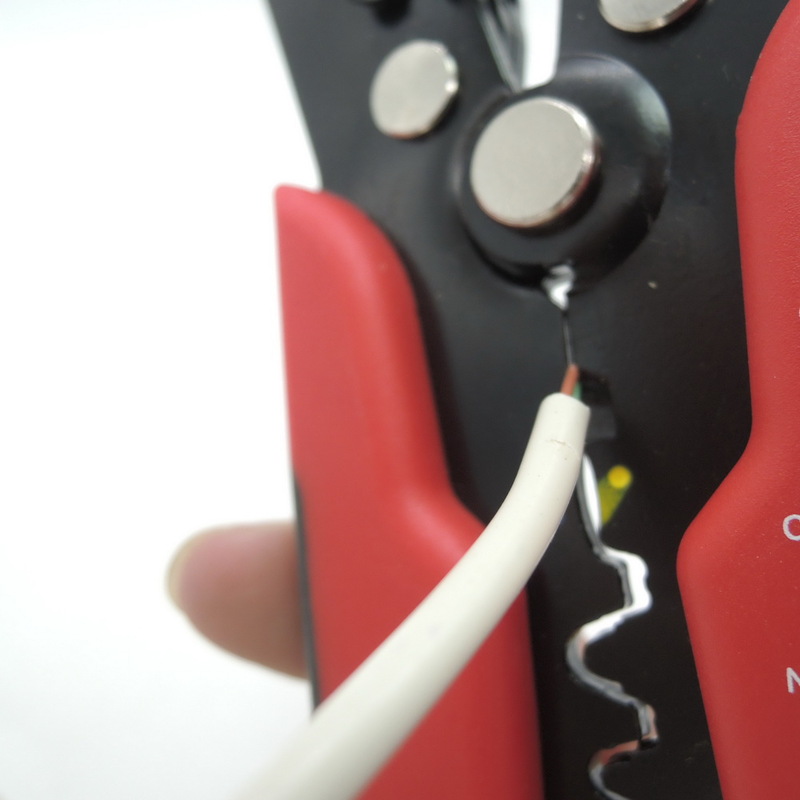 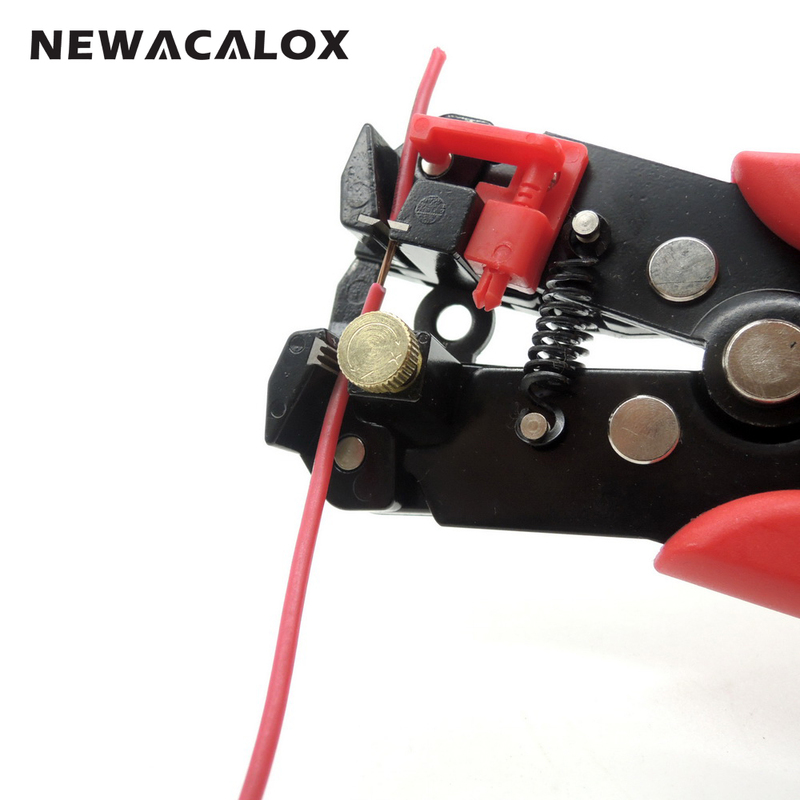 Cable Wire Stripper Cutter Crimper Automatic Multi-functional Crimping Stripping Pliers Tools Electric what’s this pliers can do? 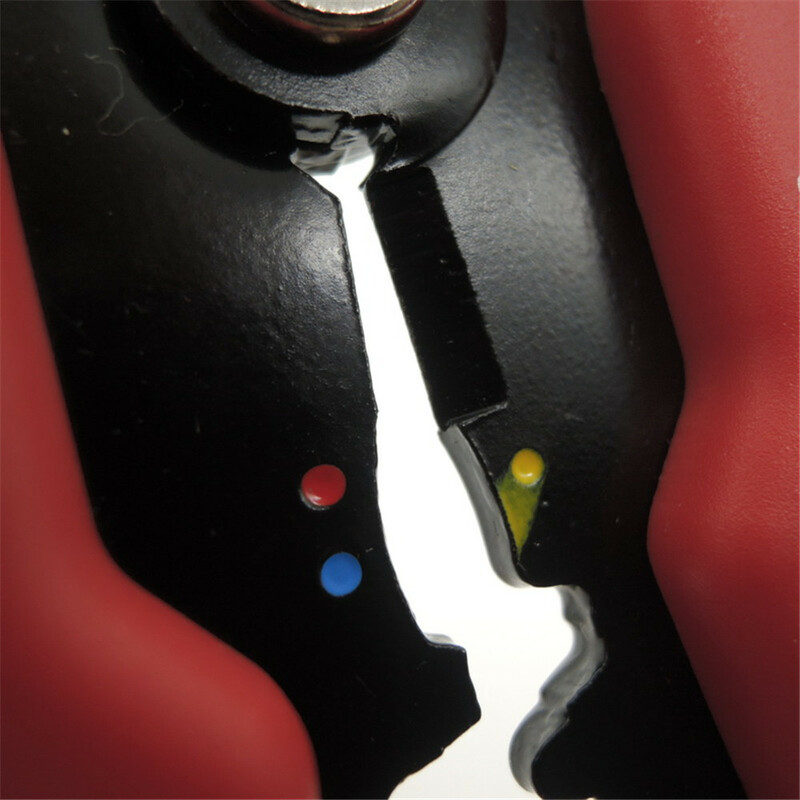 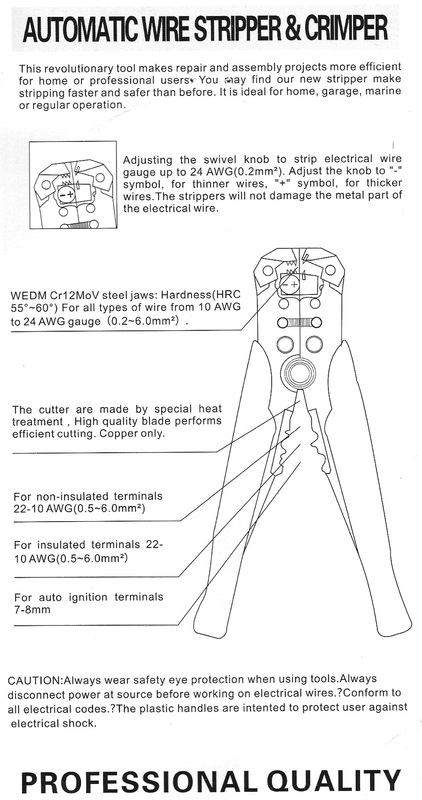 Cutting Wire: High quality blade performs efficient cutting. 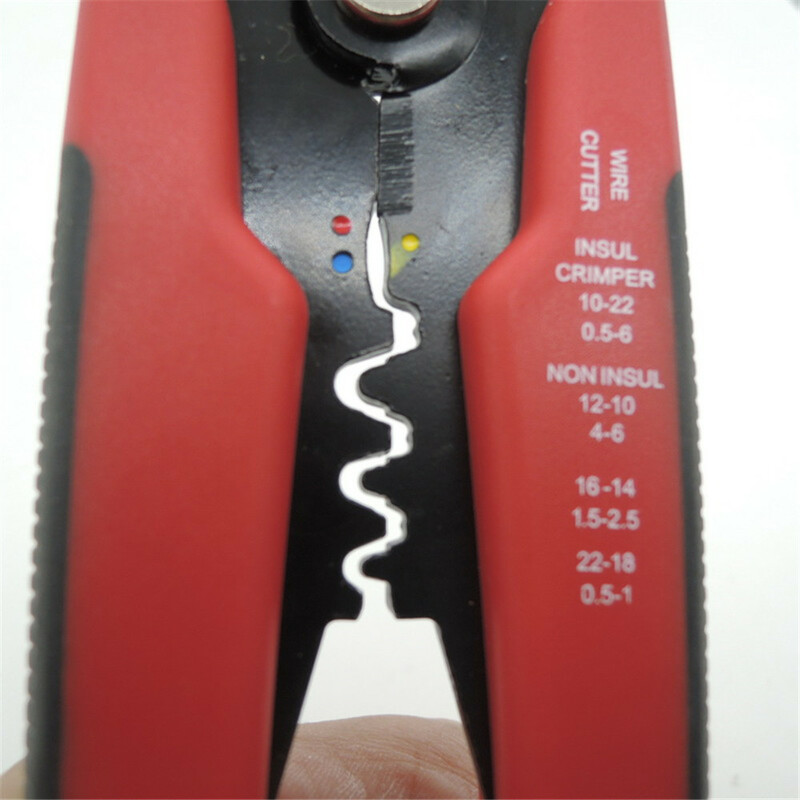 Crimping Terminal: 6 different type for all types of Terminal. 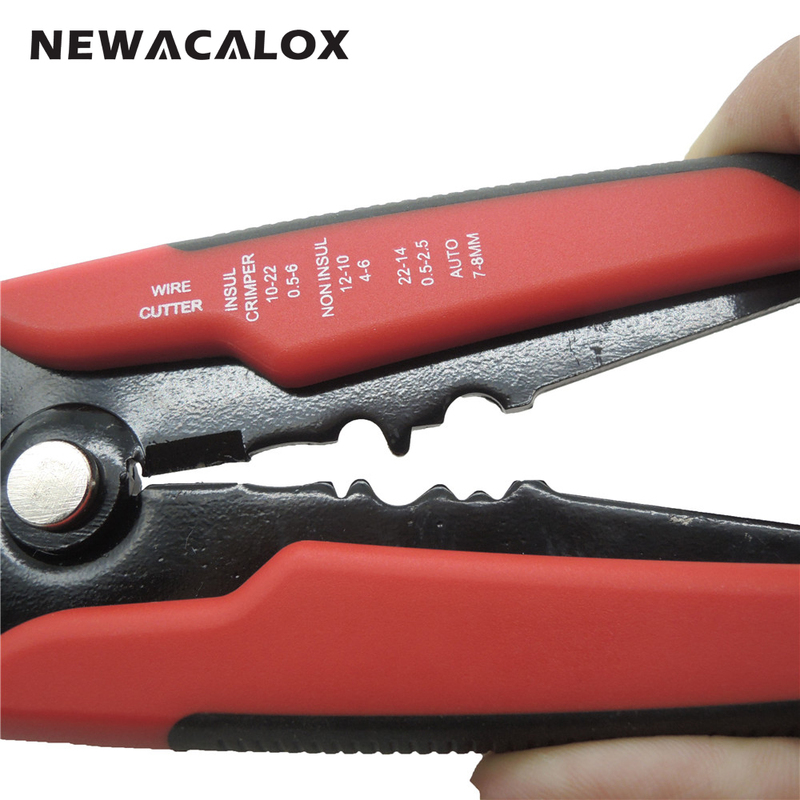 The newest update in 2016.